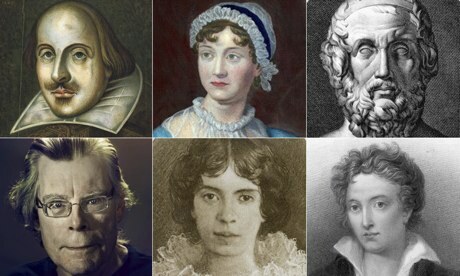 In a recent blog article by theguardian, they asked the question: Who are the most significant literary figures in history? What do you think? Do you agree with this list? Leave your comments and thoughts below.